​That Christian communities, especially those who are persecuted, feel that they are close to Christ and have their rights respected. See a reflection written by Fr. Jacob Boddicker, SJ. Fr. Jacob Boddicker who was ordained to the priesthood in June 2017 and is currently doing pastoral ministry in St. Francis, South Dakota. Where do we Hear the Cry of the Poor? ​I want to reaffirm strongly that the path of violence and hatred does not solve the problems of humanity, and using the name of God to justify this path is blasphemy. May the Virgin Mary obtain for us the grace to be enlivened by the Holy Spirit, so we can witness to Christ with evangelical honesty. 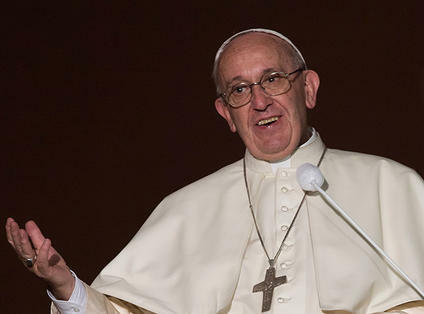 ​Have Pope Francis’ first five years been a success? 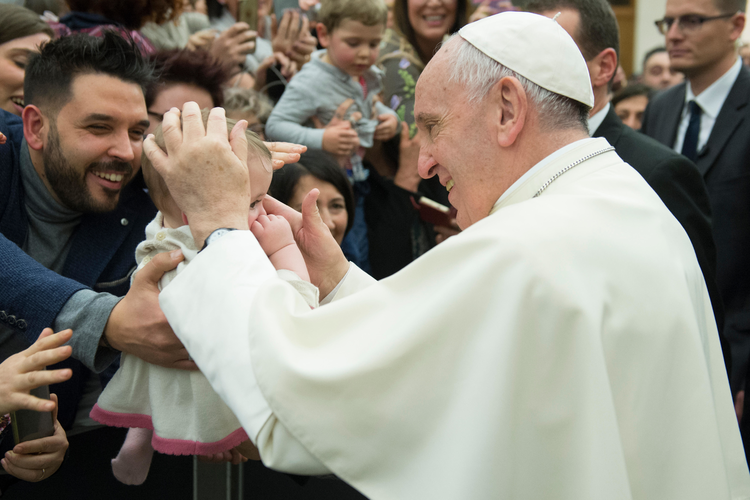 "Francis has been first and foremost “a missionary pope,” who is determined to transform the church into “a missionary church". 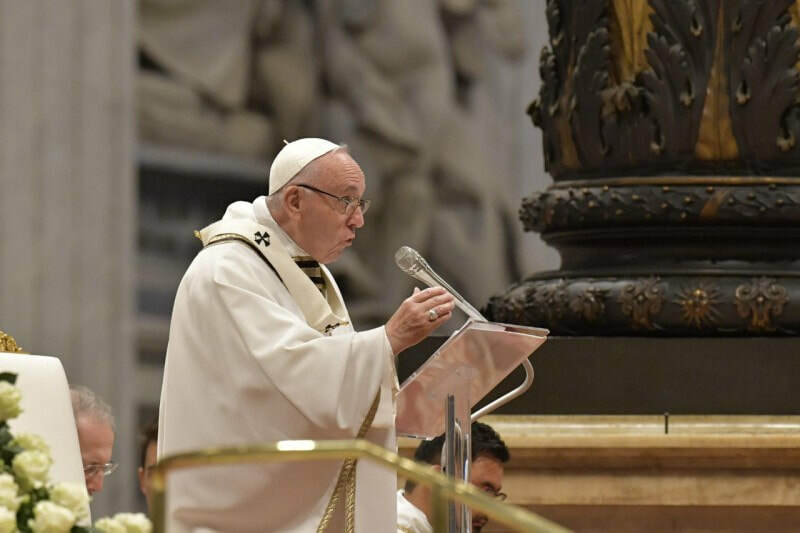 Many commentators around the world have sought to produce a balance sheet of his first five years as pope and have engaged in extended analyses. Not a few in the Anglophone world have tended to use the question of how he is dealing with the sexual-abuse question as the unique measuring rod for judging whether his five years at the helm of the barque of Peter have been a success or not.